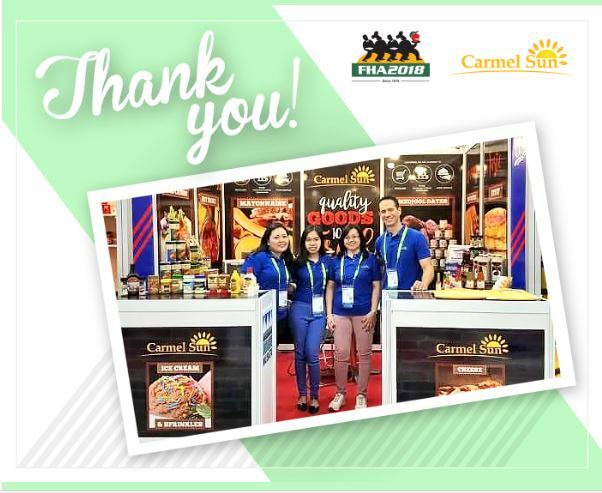 It was a pleasure meeting you in our Carmel Sun booth at FHA 2018 Singapore! 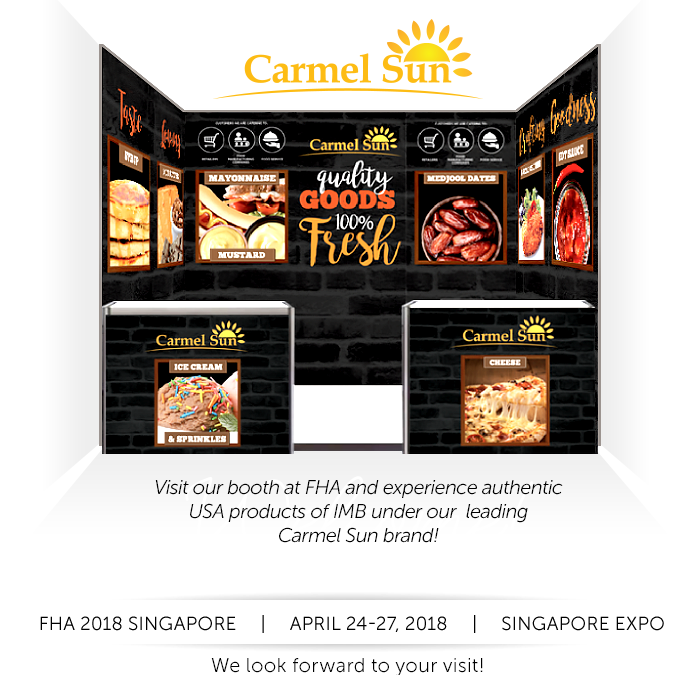 Visit Carmel Sun Booth at FHA 2018! 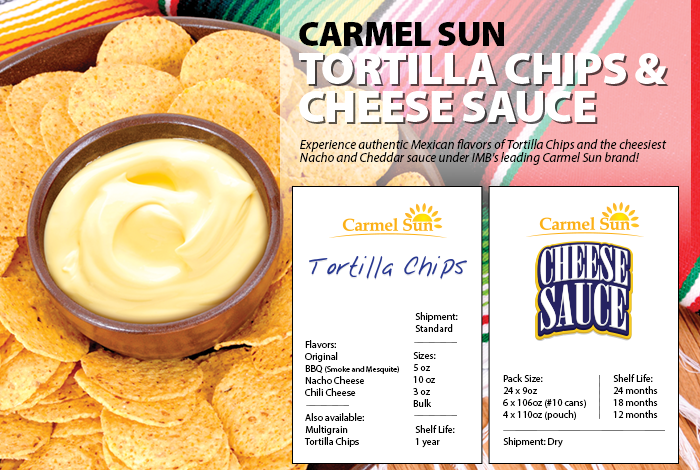 Set an appointment with IMB now! 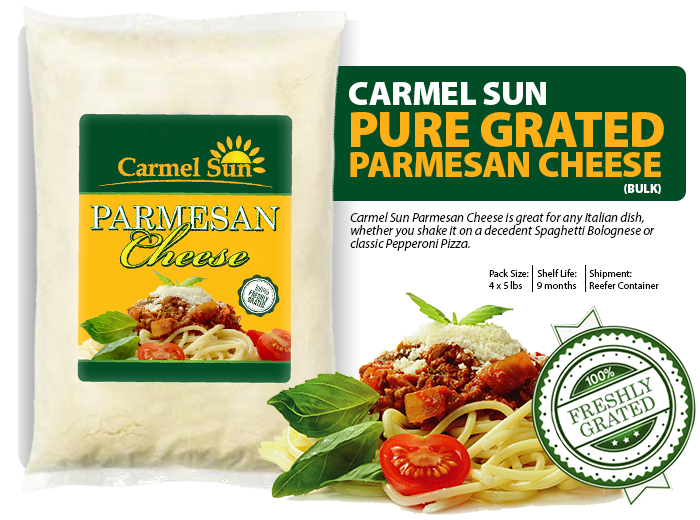 Visit us at FHA 2018 and learn more about our Carmel Sun Parmesan Cheese! 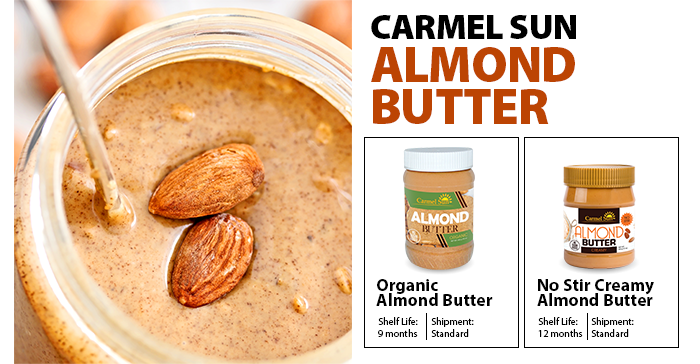 Set an appointment with IMB now.